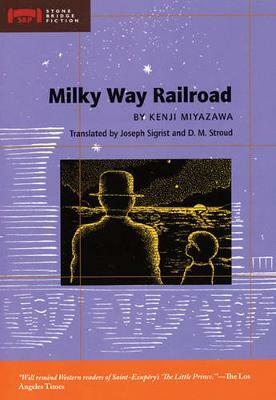 One night, alone on a hilltop, a young boy is swept aboard a magical train bound for the Milky Way. A classic in Japan, this tender fable is a book of great wisdom, offering insight into the afterlife. One of Japan's greatest storytellers, Kenji Miyazawa (1896-1933) was a teacher, author, poet, and scientist.